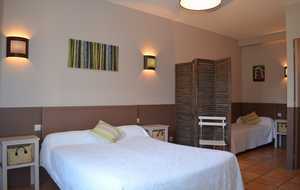 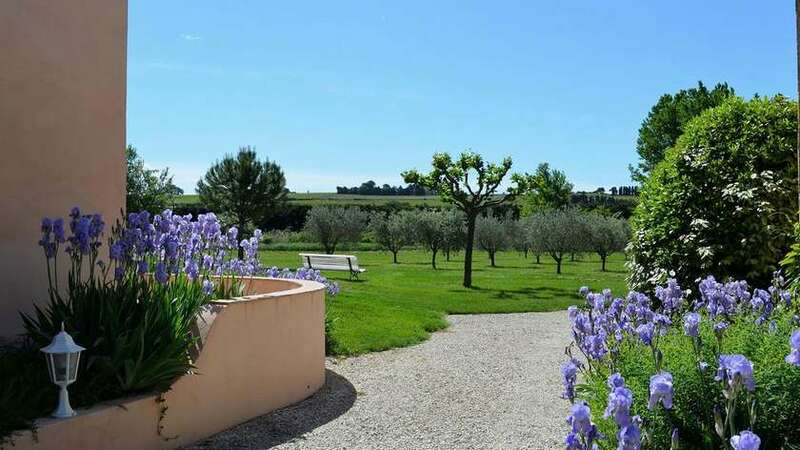 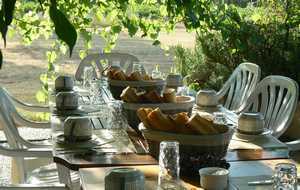 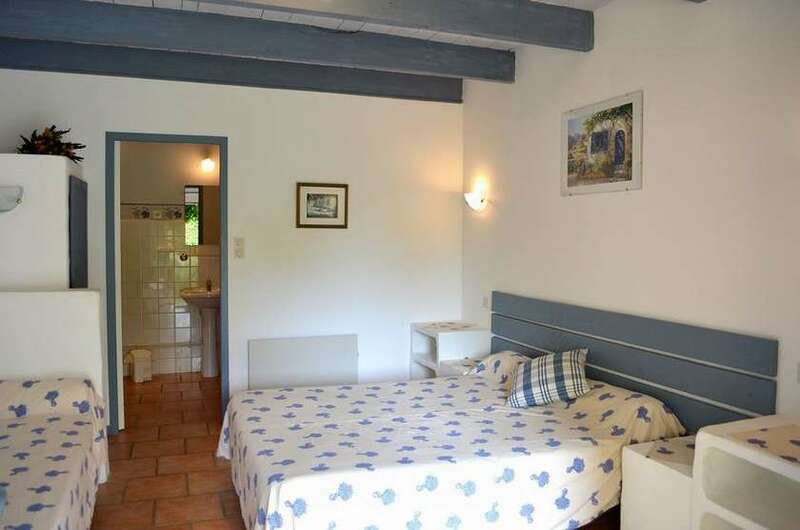 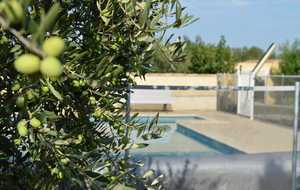 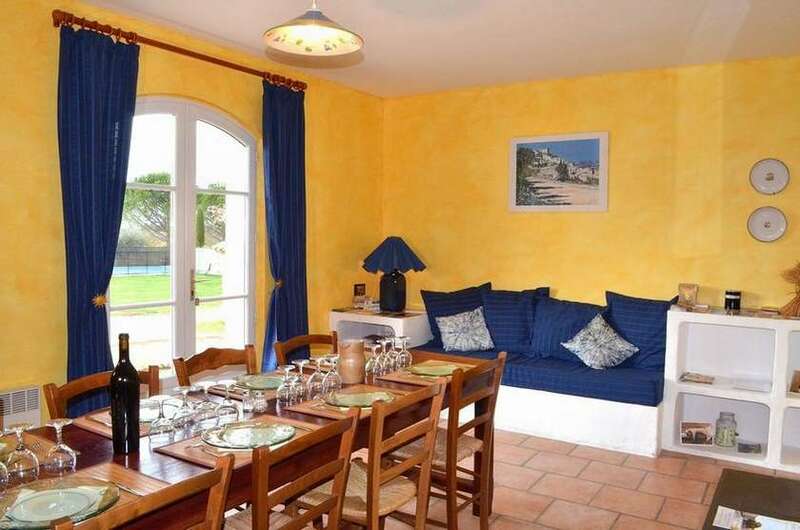 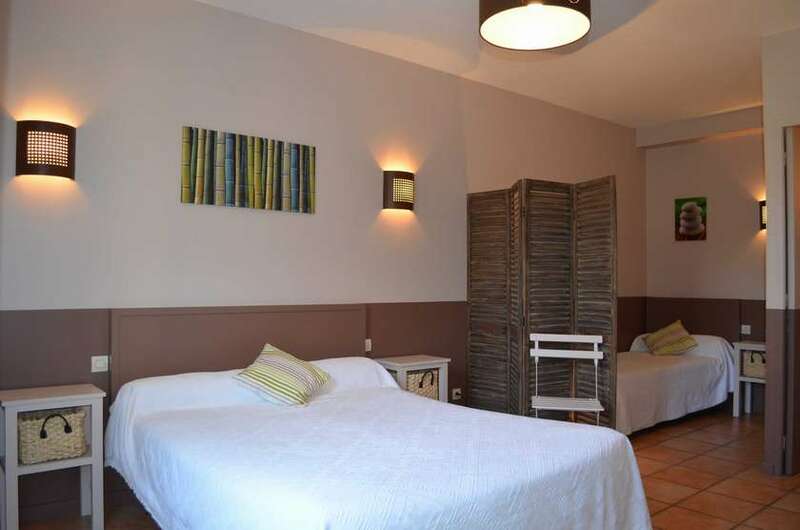 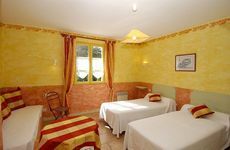 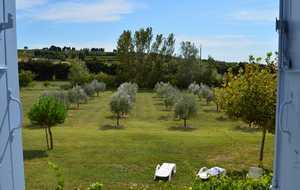 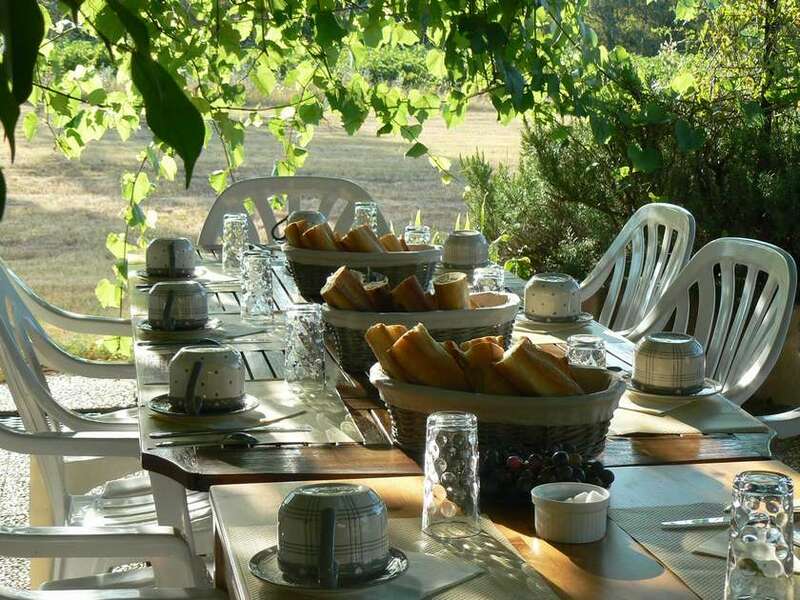 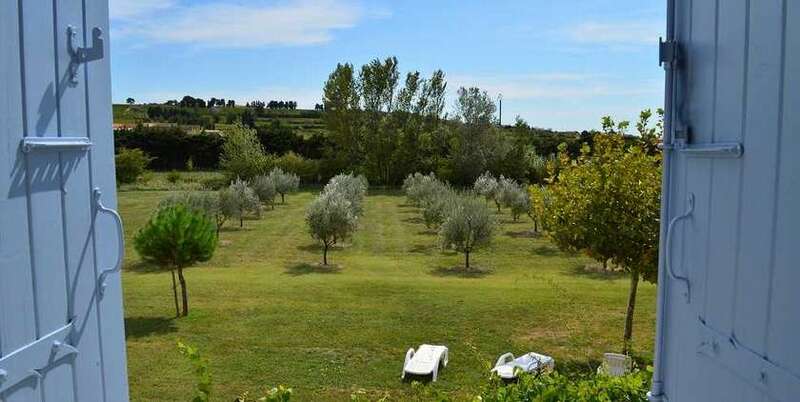 In the middle of vineyard, come and enjoy a peaceful rest in a nicely restored provençal house. 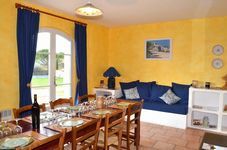 At your disposal, four bedrooms (for 2 persons), one bedroom (for 3 persons), are available with private bathroom, dining-room and car-park. Enjoy a swim in the 5x10 m common swimming-pool before having dinner under the vine arbour. 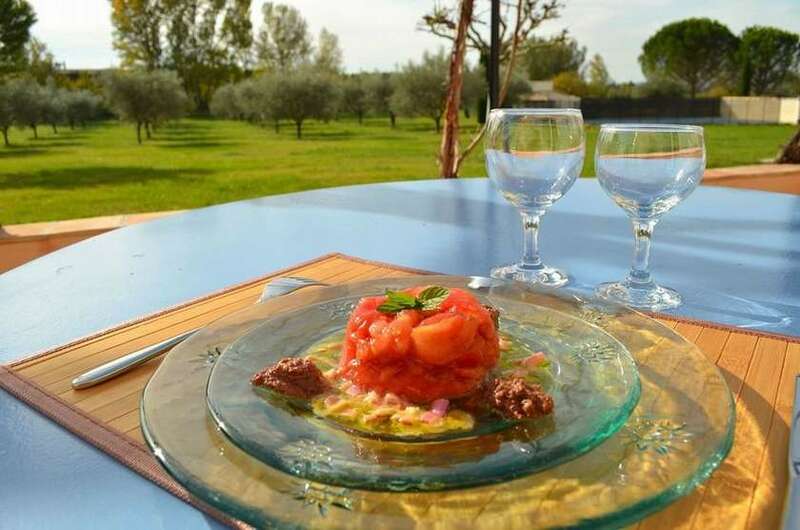 You will taste a typical provençal cooking made with homegrown vegetables.